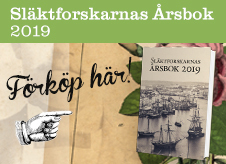 Welcome to Anbytarforum - The Genealogist"s forum brought to you by The Federation of Swedish Genealogical Societies. ANBYTARFORUM is an open resource for discussions and debates among genealogists, free from charges. However, you still need to have a user account in order to be able to participate on the forum. Below you will find a list of different topics. Click on the one you are interested in. Suggestions for new sub-topics are welcome. Where are the household exam books for Forsbacka in ArkivDigital? 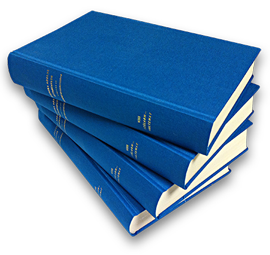 How do I trace people in Linkoping from 1871-5 church books to 1881-95 books? Carl Johan Jonnson (1834) + Carolina Jonsdotter (1841) ? Jan Olsen Ströte - Where did he go?